Amazon has revealed that it will soon be expanding its global app distribution and the Appstore for Android will soon be available in nearly 200 new markets, which include South Africa, South Korea, Brazil, Mexico, India and Australia. The developers are allowed to submit their applications for the distribution in the newer markets. The expansion of the Appstore, which was earlier available in only few selected countries, will now allow Amazon to compete against the likes of Google and Apple. 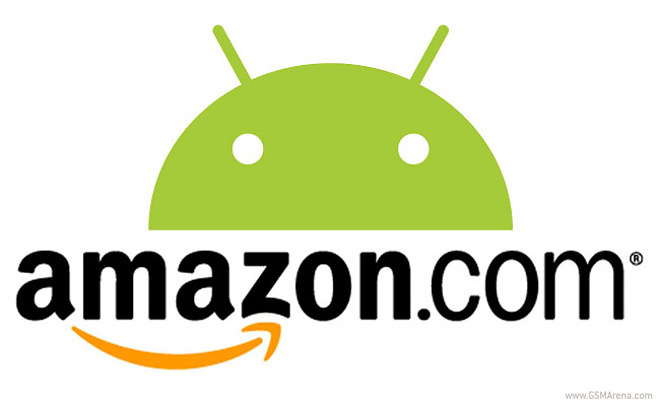 Amazon’s Appstore for Android currently houses around 80,000 apps and the expansion is expected to attract lots of developers to submit their apps.